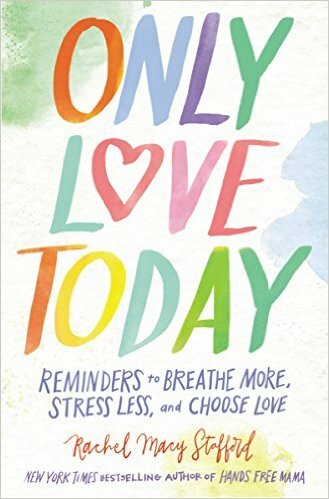 Good Day, Regular People: Only Love Today: Release Day! Last month, we had a string of grey, misty, sunless days. Then on Friday, the clouds broke. I had been sitting in my kitchen when I felt the sun warm my back and went to open the front door and looked up to see a clear blue sky. I stood and took in the view. It was much more than a break in the weather, the sun that day served as a reminder that under the cloud-filled skies, the sun was still there. I had forgotten that the last ten days. Just like on the days that seem filled with failures, my failures, the sunshine of all the good that is in me is still there. I need to remember that I can draw it out and that it's never too late to reset the day no matter the start. I do this a lot, slide back, inch out a little, then slide back again. Doing the work on my own with my short memory made it even shorter because of negative self talk, is truthfully lost on too many days. 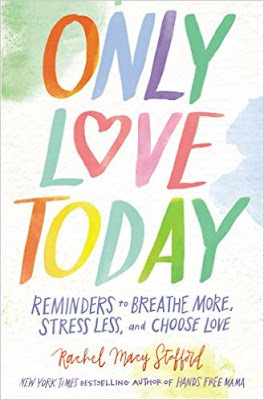 Today I celebrate and am grateful for the release of "Only Love Today: Reminders to Breathe More, Stress Less, and Choose Love," by Rachel Macy Stafford, the bestselling author of "Hands Free Mama" and "Hands Free Life." I met Rachel years ago and I have turned to her many times in my personal life because she helps me remember that all of us are better than the criticism we too frequently heap on our own broken backs. We are good, even when impatient, we are loving, even when frustrated, we seek to do better, even when we fall short. We can be both at the same time and remembering that is what will save us from giving up hope on what we want for our families, ourselves, our lives. If you go to Target today (go ahead, you can find a reason) you will see Rachel featured on Target's big screen today. 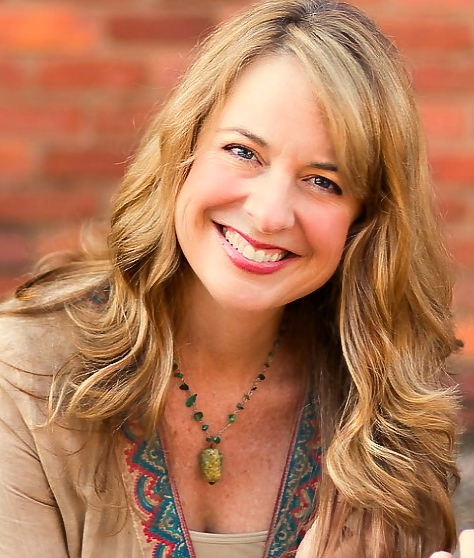 Today is the release day of her work of heart, "Only Love Today." Pick up a copy and see for yourself why I am writing about her book today. On the simplest level, I believe in her words because we all know that our days are anything but smooth sailing. We need a friend who is always there, we needs words of truth and encouragement and sometimes we need them quick and fast, and pretty much every 24 hrs. I want the best for my children, in their happiness and in their discovery of who they are, but I don't want to lose my mind over it. I want my family to have happy memories from their life with me, but I don't want to forget myself in the process. “Only Love Today” can be a go-to inspiration, so keep it close by, in your bag, your purse, your night stand, your glove compartment, your coffee table, like I do. Keep it close to help you when have that feeling of being alone without anyone understanding or appreciating the work you do to find a center in your home. If a quiet gentle reminder to live undistracted, heart led, is what you seek, pick up "Only Love Today." If you want to learn how to take an ordinary moment, and breathing magic into it with intent, you'll find it in "Only Love Today." Only Love Today ----- is clarity when you're conflicted. Only Love Today ---- is unity when you're divided. Only Love Today ----- is faith when you're uncertain. Only Love Today ---- is a reset button directing you back to what matters most. Thank you, Rachel, for "Only Love Today." We can do what we hope, when we have friends to walk with us along the way.